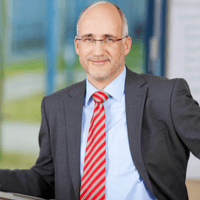 You do all the work to lead organizational change. We just give you the tools and training to help. Our customers are amazing. 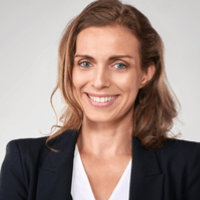 Read just a few of their ​stories ​below about how ​AchieveIt helped break down silos and revamp ​processes and start seeing better results. 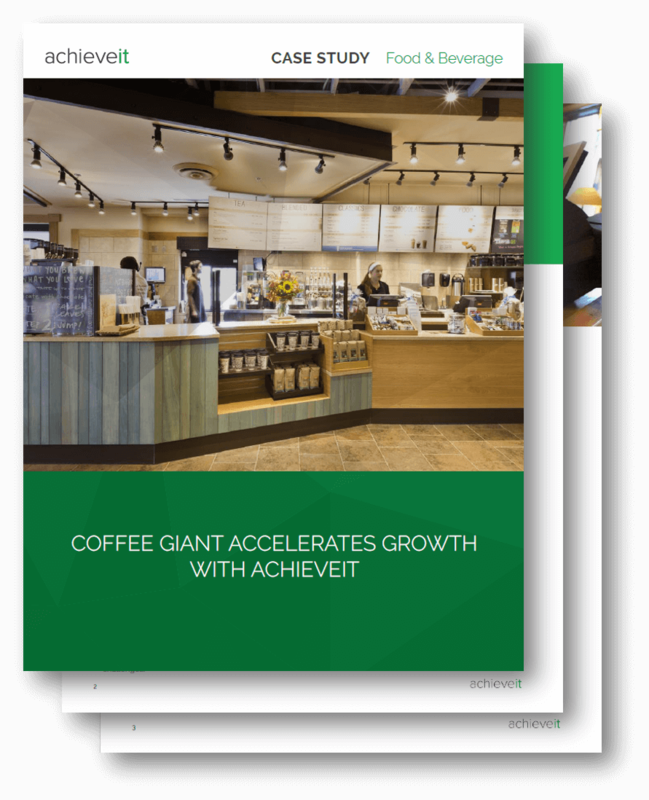 With five brands operating under the parent company, this coffee chain has grown to be one of the largest in the U.S. Yet with tremendous growth comes opportunity for tremendous stress, especially for the Operational Strategy and Execution group. 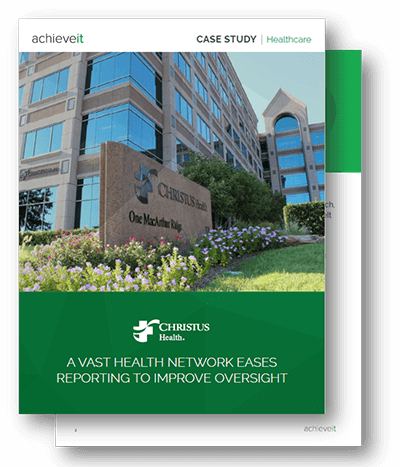 AchieveIt was able to transform the group’s outlook in less than three months. Employees now spend a quarter of the time they used to spend tracking plan progress on multi-store initiative roll-outs. CHRISTUS Health is one of the 10 largest Catholic health systems operating in the United States and Latin America. Despite their vast reach, it took less than three months for eight pilot regions to roll out AchieveIt and start seeing results. Now they're able to track all sorts of plans and metrics across geolocations, and manage the opening of new campuses, too. Like other power, water, natural gas, and various utilities providers, this company was looking to improve operational excellence and risk management tracking across multiple plants in a region. 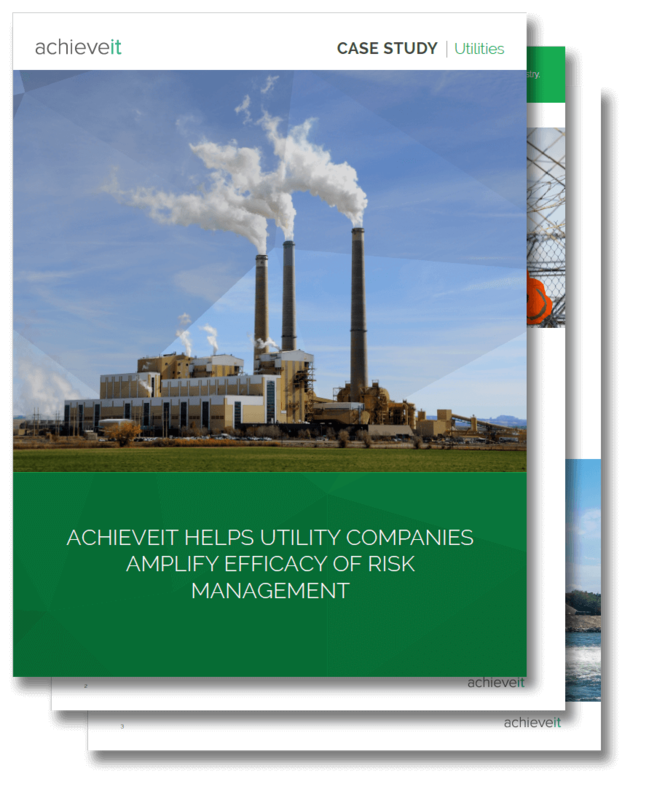 With high-powered visibility and automated reporting, AchieveIt has been able to change the way thousands of employees are kept safe on the job, and is helping this company realize huge efficiencies in their risk management processes. I could be your company cheerleader. I LOVE, LOVE, LOVE this tool!!! AchieveIt has made my job easier and my projects get finished faster. In a 2-month period, we saved just shy of $5,000 in reduction or elimination of meetings. I'm truly overwhelmed by how much functionality the tool has for my performance excellence plans. Stuff that I used to have to do with multiple saves in Excel, I can now do with just a simple click, or a drag and drop. Bulk edit, Gantt view, and the update reminder emails are my new best friends. Thanks for introducing us to such a powerful, much-needed tool. You guys (and your product) rock!! You asked, does the team like AchieveIt? Yes, they like it a lot. I believe the word "LOVE" is used, actually. The first thing we say to each other now is "put it in AchieveIt." For a team of 10, saving 3 hours per week, per person makes a significant impact. We now use those 30 hours per week we used to spend collecting data, analyzing, and reporting, to execute initiatives that grow our business. When I saw AchieveIt, I thought to myself, ‘Man, this is exactly what I’ve had in my brain for years.’ We can directly map our existing risk management plans into the open platform exactly how we want them. The dashboarding will highlight exactly where you’re on track, falling behind, or off-track. You honestly have no excuse as to why your plan’s not getting executed. It’s the ultimate efficiency. This tool makes sure nothing gets dropped. I love it. 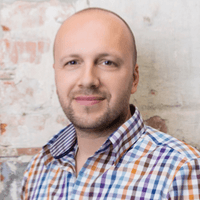 It's a combination of great software architecture and customer support. AchieveIt has made my job easier, better and more efficient. Schedule an insights call with an AchieveIt Execution Expert to learn more about how these companies use AchieveIt.